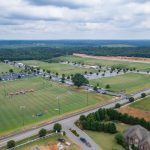 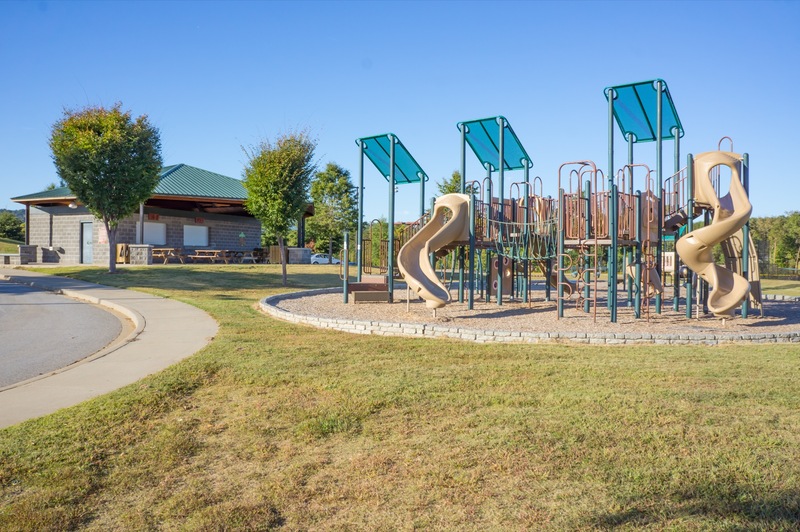 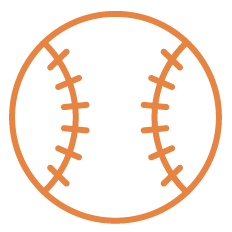 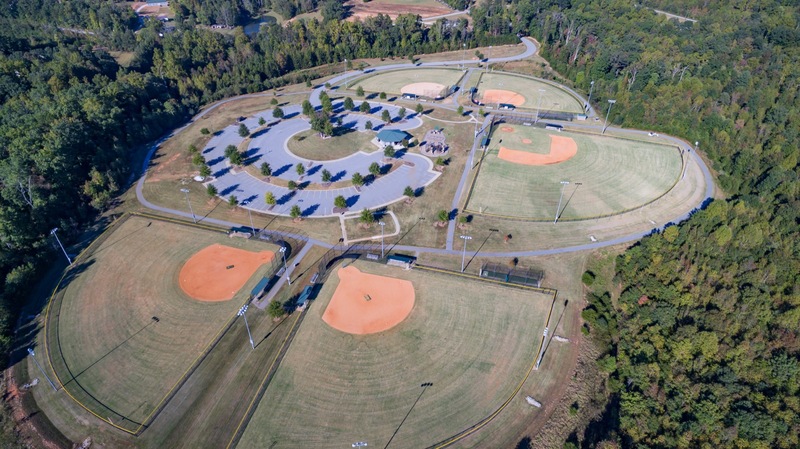 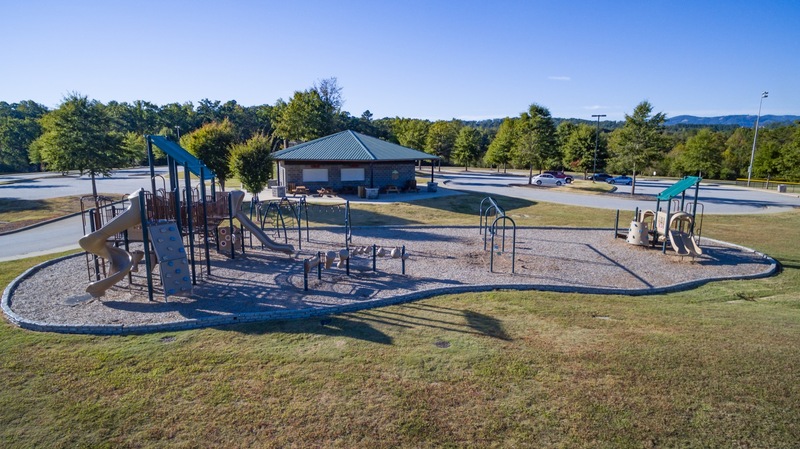 One of the Upstate’s premier baseball/softball facilities, David Jackson Park is a County Rec jewel located in the Northeast area of Greenville County. 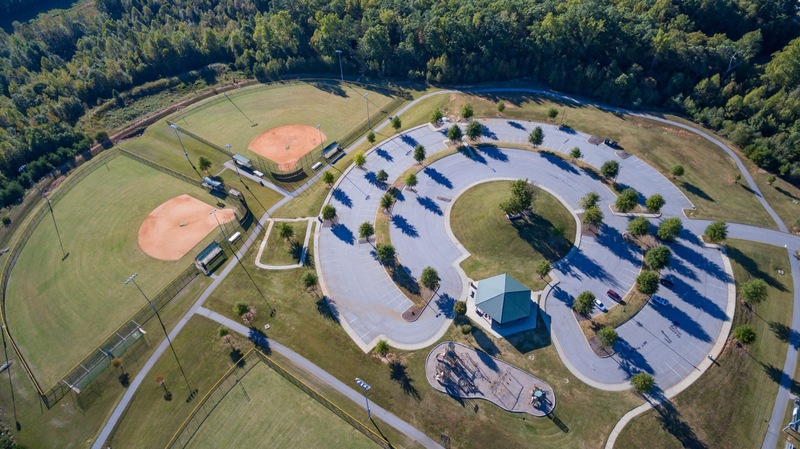 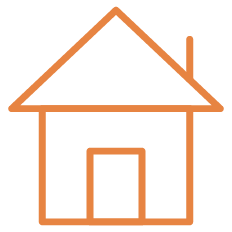 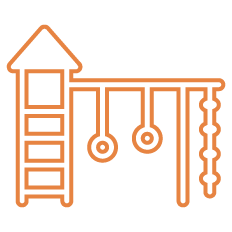 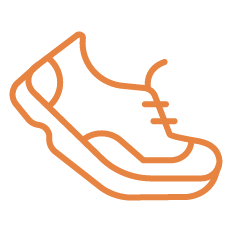 5 high-quality fields are supported by a .65 mile walking trail, playground and ample parking. 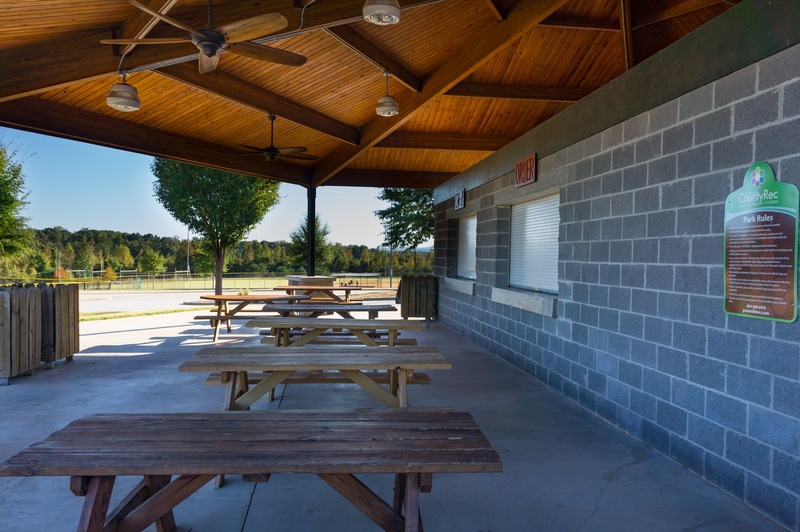 A covered picnic shelter accommodates up to 50 people and permanent restrooms provide convenience.